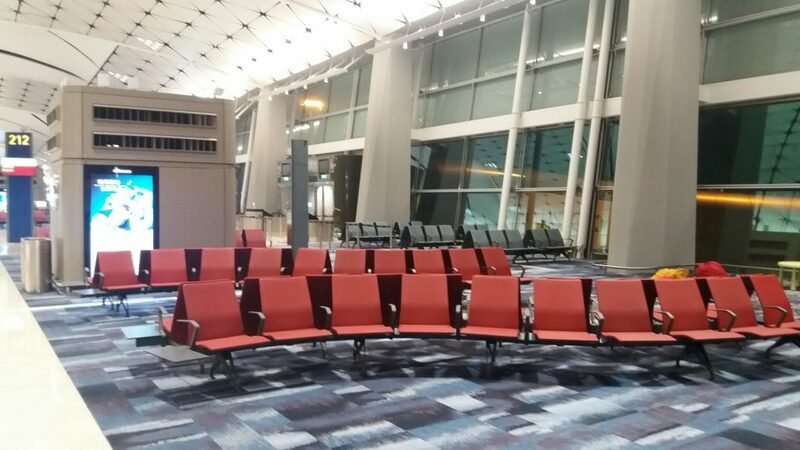 As one of the world’s busiest passenger airports, and the world’s busiest cargo gateway, Hong Kong International Airport required bespoke seating solutions that could meet the evolving requirements of its ongoing expansion. Handling over 70 million passengers in 2017 alone, the country’s main airport is being transformed into a three runway system to support its increasing passenger levels. Throughout the development, which began in 2011, the airport has continued to require custom seating solutions from the industry leading manufacturer, delivered in two separate installations to provide unrivalled versatility and comfort for travellers. Zoeftig’s latest installation, which was completed in January this year, included a range of seating configurations that were installed throughout Midfield Concourse and Terminal 2. The project saw the installation of a total of 250 seats, including a range of Curve, Solo and Linear inFINITE units in a palette of red, grey and purple iris. The combination creates creating a stunning array of colours across throughout the terminals that perfectly mirrors the Midfield Concourse’s original installation. Throughout Terminal 2, the airport required a range of bespoke configurations including individually designed curved units with end tables as well as back to back layouts with end tables, to ensure that practicality and passenger comfort were both optimised. The installation builds on Zoeftig’s primary delivery, completed in 2016, which supplied a total of 5,500 inFINITE bespoke seating solutions and 1,600 power units throughout the five-story Midfield concourse. 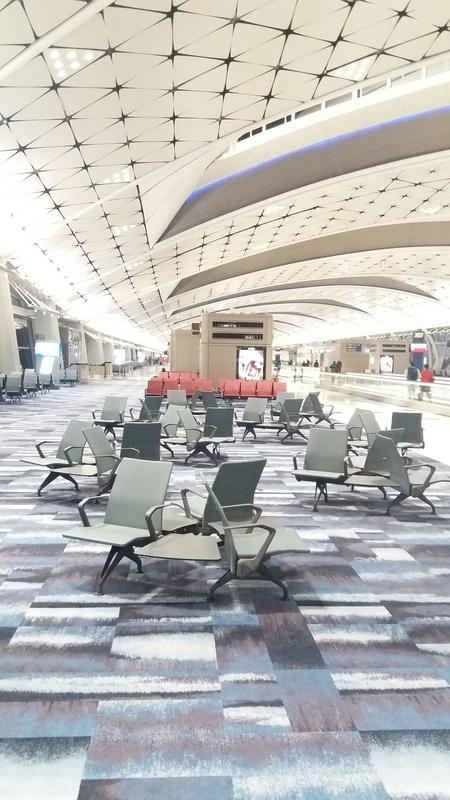 Both installations reflect the manufacturer’s ongoing relationship with Hong Kong International Airport, working closely together to supply the highest quality seating solutions throughout the airport’s main terminals.